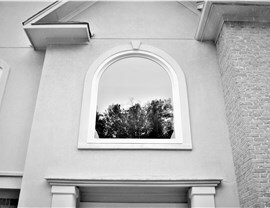 We have a wide selection of window styles to meet every need, from the picture window to the casement window. 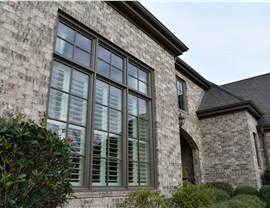 We always send out factory trained window installers to place every one of our custom windows. 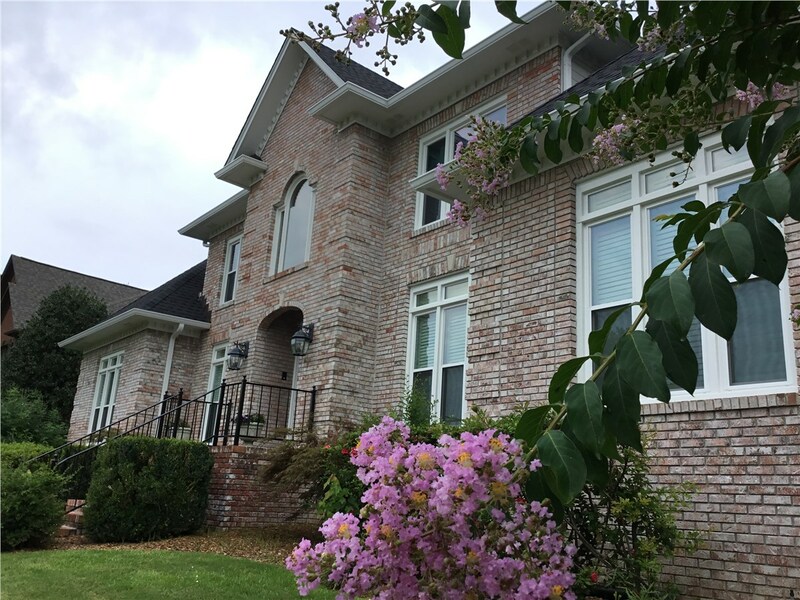 You can count on this skilled, professional team to quickly and efficiently install one window or a houseful of replacement windows. We are customer oriented and will work closely with you during the design process and installation to ensure a satisfactory experience. Increasing natural light in the home is easy to do without a lot of expense. 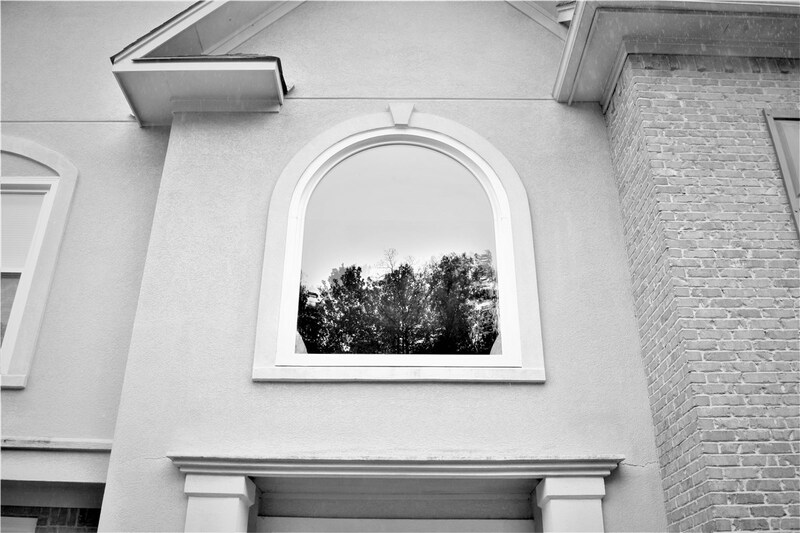 All you need is a wide bow window with four to six window panels. Bow windows allow more sunlight to enter from the sides, so you can enjoy a bright and cheery space. We also use energy efficient materials with UV-ray resistant technology to help keep you comfortable inside all year round. 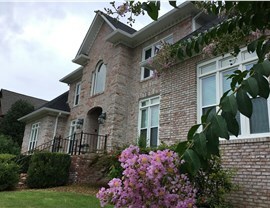 Modern homes stand out more with the unique style of one of our bay windows added onto the front. 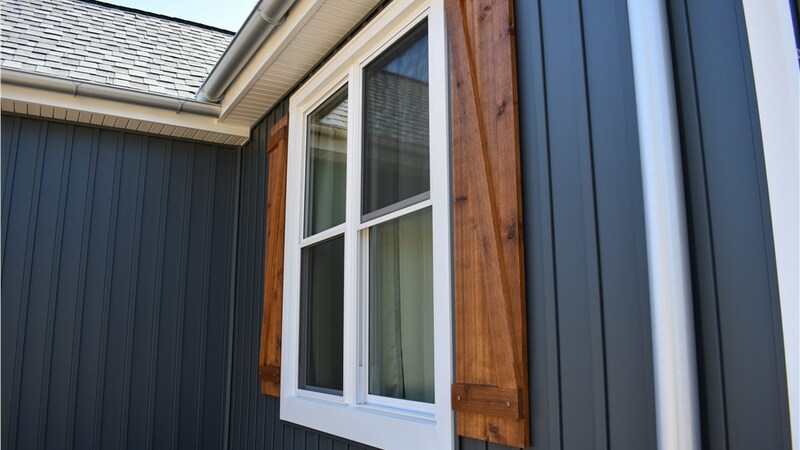 These three panel window frames add dimension to your home in a way that traditional sliding or double hung windows aren't able to provide. 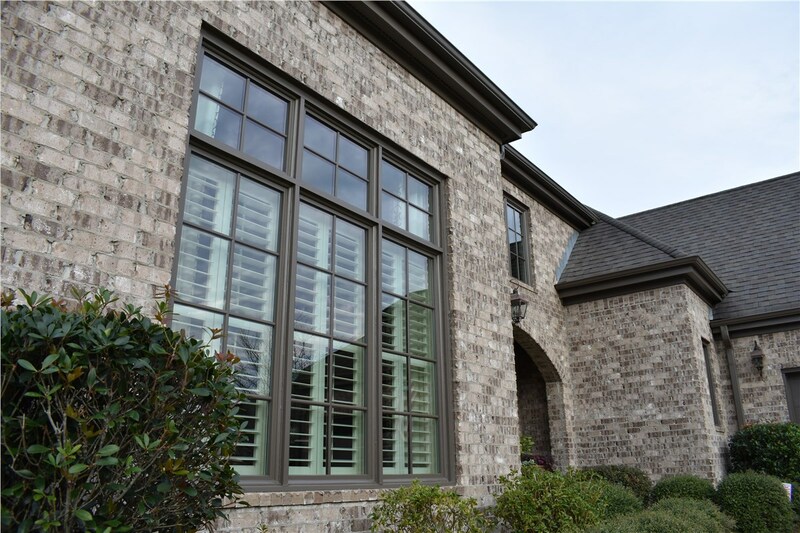 Allow our design consultants to show you some of the many style options you can pick from to create an original design for your windows from attractive vinyl to aluminum with finishing accents. If you require window installation behind a countertop or in a difficult to reach area, traditional sliding windows can be difficult to operate. Instead opt to install our casement windows with their easy to use hand crank handles. Their side opening hinge is also convenient for catching more wind when you want increased ventilation in certain rooms, like the kitchen or the bathroom. 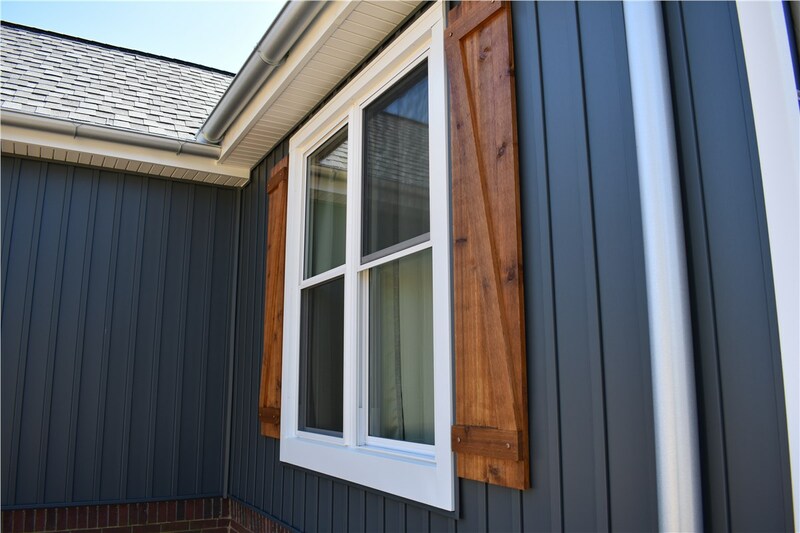 When it is time to install replacement windows in your Homewood property, give us a call to speak with one of our representatives. We'll help you arrange a complimentary consultation to learn more about our window installation services. 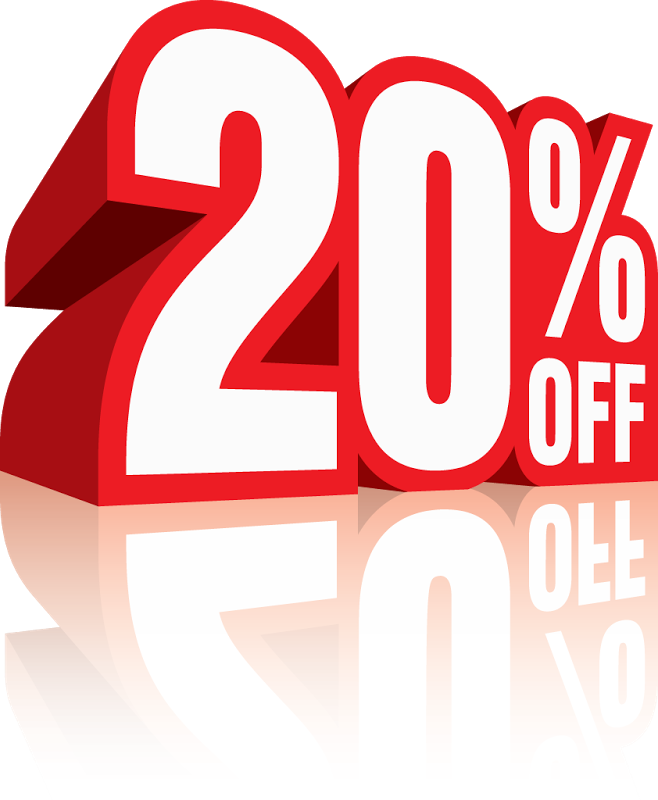 You may also want to fill out our simple online form to request a free, in-home price estimate right away.